Blessed with a super private setting, on a corner block and overlooking bush reserve, this charming treasure is an offering of exceptional rarity & uniqueness. Spacious interiors and an open feeling both combine to create spaces of welcoming warmth & comfort. Accommodation includes 3 bedrooms (master with ensuite) plus a study, spacious kitchen with walk-in-pantry, separate lounge, dining & family rooms, main bathroom with separate WC and oversized laundry. Situated on 730sqm, it's ideal for empty nesters with an easy care courtyard to the rear, and beautifully landscaped for privacy, it also features double garage & an abundance of storage throughout. 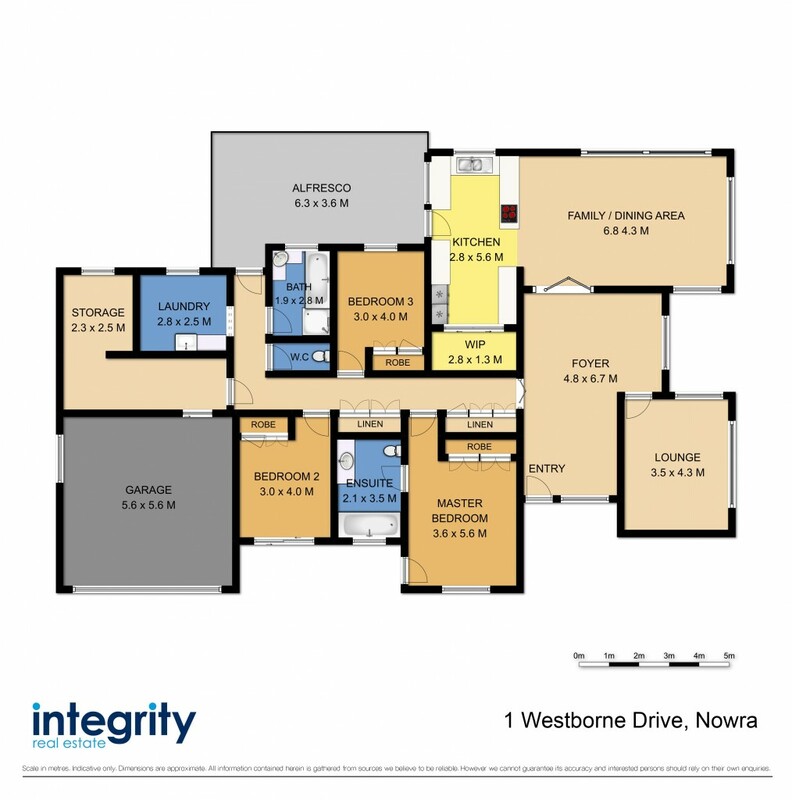 Conveniently located just a 3 minute drive to Nowra CBD.